As gamers ourselves, we understand the importance of community. Join the MyRepublic Gamer Community to receive news and updates about what’s happening in the world of Australian gaming and receive periodic freebies, discounts and exclusives offers from our partners. Chat to our Gamer Support Specialists online via Discord. Follow us to receive news and updates about what’s happening in the world of Australian gaming. Follow us online for news and don’t forget to tweet us on all things gaming.  Follow us on Instagram for all our gaming photos and more. Have a community, team or event that you think we should support or learn more about? Let us know using the form below.